Was it ever a November to Remember!!! I am beyond PROUD of you and our team!! We have SO much celebrating to do!!!! With the giant burst of excitement and momentum, I am thrilled to see what you each do individually and collectively as leaders and teams as we continue to ride the wave of momentum! It’s the holidays and we want to ENJOY IT!!! So I thought of something really fun and doable we can do together!! Plus we will know that before we sit down to our Holiday meal, we have hit our goals for the month and set ourselves up for success for the coming months!! PHEW!!!!! I also want to be mindful that we not have a dramatic dip after the surge of excitement!! My hope is that we can shift from the emotional dramatic rises and falls in our businesses to a steady CORE business focus! Gone are the dramatic days of the past, going from two extremes in how we “feel” about our business! (“I love this” to “I can’t even book a show everything is ruined!”). This business brings us so much JOY so let’s get off the roller coaster of emotions in our business and ENJOY THE RIDE and thrive on the JOY & FUN!! I keep hearing a lot from Home Office about something that I think holds the secret to sage, peaceful, steady businesses and that is CORE BUSINESS SKILLS! That’s right leaders, we are getting back to basics! Focusing on the CORE of our business: Booking, Sponsoring, and Coaching!! As Charming Dotties leaders, we have the opportunity to lead the way so we’re going to do this JUST our leadership team! This Incentive is just for YOU!!! What are CORE Business Basics? Here’s what I think CORE should stand for! I just made this up this week as I was thinking about what we need in order to capitalize on our momentum and get back to business basics! · Reaching out consistently to grow your personal generation and tracking warm-ups vs. actual sponsoring conversations (as well as your conversion rate). · Making sponsoring a part of your weekly routine- part of your 2242 outreach! 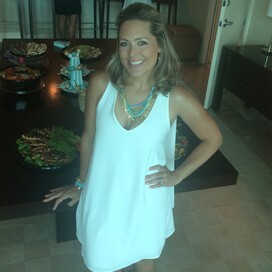 · Taking advantage of Home Office supports like Opportunity Calls and setting up local Meet Stella & Dot events, and layering this support for your team. · Have consistent coaching set up with one stylist or a small group of stylists working towards a goal. Even just 15 minutes bi-weekly provides great support and accountability! · Help stylists get into the habit of qualifying by the 15th of every month- coach and exemplify front-loading trunk shows and setting up your calendar for success! EMOTIONS & ENERGY Being Mindful of Your EMOTIONS & How You Focus Your ENERGY! 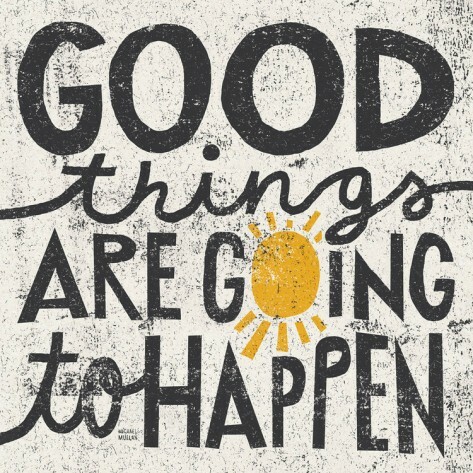 · Where are you putting your energy & focus? Income Producing Activities or time wasters? · How are you keeping your emotions in check? Can you bring awareness to saboteurs controlling your thoughts and emotions (for more on this, lets talk about Positive Intelligence). · How is the energy you are putting out to your team inspiring and empowering them to dig deep, self-train, stick-to-it, and have a broader perspective about their capabilities! · Where there are challenges do you see roadblocks or opportunities? So here are some TACTICAL ways we are going to leverage this as we go through December! I will add this list and the chart to our leader page if you want to use it/print it! If you find that you need to modify and personalize your chart a bit, let me know how it fits in with the theme of that category for it to "count." The rewards will be GREAT! I know that focusing on CORE business BASICS is going to create calm, sage, consistent stylists and leaders and THAT will be our true reward!! But it is the Most Wonderful Time of the Year, so I want to sweeten it a bit!! *This goes from TODAY December 1st-December 17th! *If you do your 2242 for at least 14/17 days you will get a business supply gift (new line supplies! )- get ready for the new season! 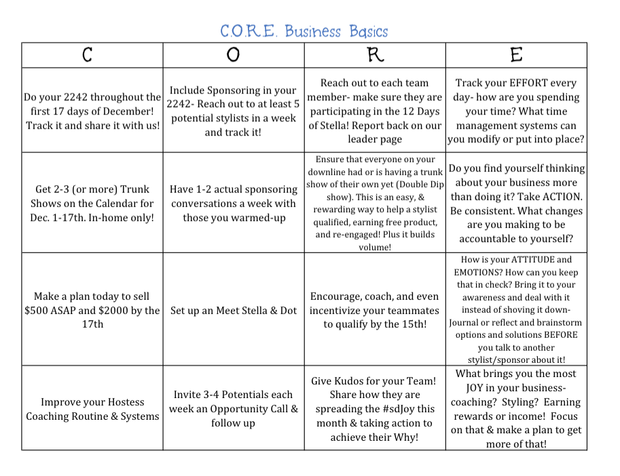 *Fill out at least 12 of the 16 squares of the CORE Business Basics Chart and earn a pair of earrings (I'll let you know later which ones) from the Spring line. *When you sell $2000 by the 17th (I’m bumping it out to the Holiday shipping cut-off date for fun). You will get a $25 Nordstrom Gift card!!!! (Or card of your choice!). *If you hit your payrank in December, I will DOUBLE YOUR GIFT CARD!!! Don't forget, we are also planning ahead to set ourselves up for a Strong January... so any effort you are putting out now for Booking and Sponsoring is going to filter into January! *Reaching out for Booking now... but get an "I'm too busy" no problem, book them as a Debut Hostess for January and move on to the next person!! *Planting Seeds for Sponsoring but "now isn't the right time?" Get them to work on their Who Do you Know List in the meantime, help them brainstorm their first hostesses and stylists, and then they can launch strong in 2016! *Aim to have 1-2 Trunk Shows even BEFORE the new line launches in Jan. DON'T FORGET this is the first year EVER we will have a very late line release so DO NOT WAIT TO BOOK SHOWS only for the back half of January! Encourage your stylist to continue to Front-Load their calendar for January!! *Don't forget about Dot Dollar Redemption Trunk Shows in late Dec & early Jan!